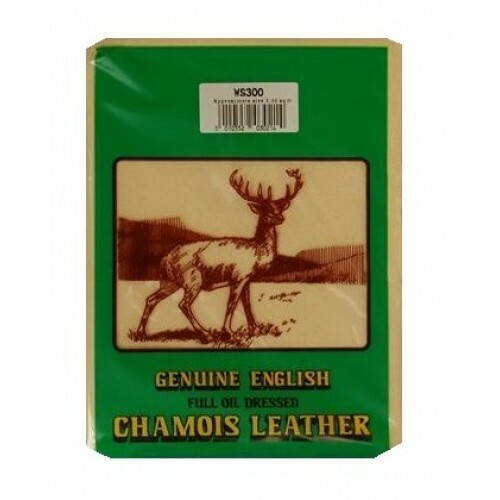 The Genuine English Full Oil Dressed Chamois Leather is 2 square feet in size. The Chamois leather is ideal for cleaning windows, cars and a whole host of others. 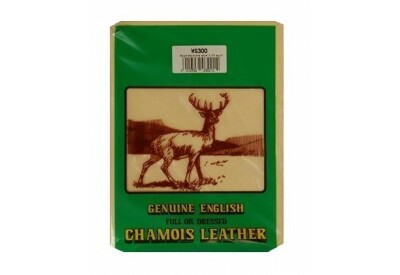 The traditional Chamois leather is a must for any household.